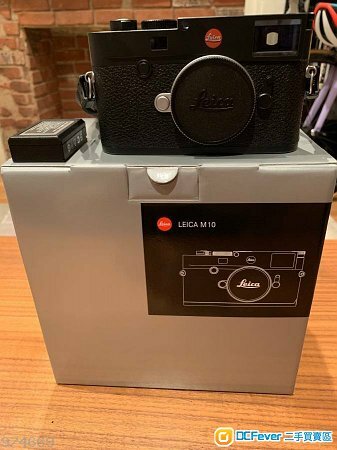 Brand New Leica M10 Digital Rangefinder Camera. It is Original, in its original box with its complete accessories. This product is bought directly from the manufacturer with a valid warranty, purchase invoice and return policy. No dent, no scratch, never been used. Very affordable price.